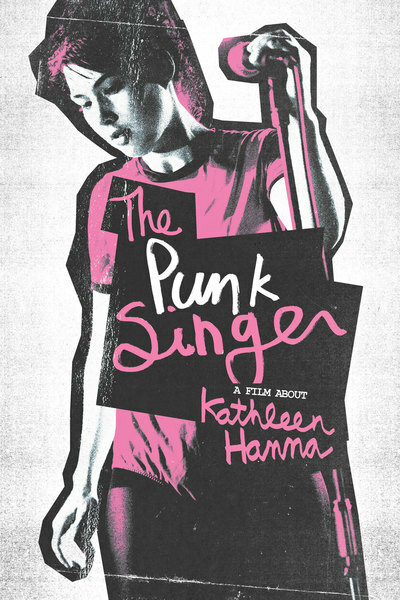 Featuring: Joan Jett, Tavi Gevinson, Carrie Brownstein, Adam Horovitz, Kathleen Hanna, Kim Gordon, Corin Tucker, Jocelyn Samson (as JD Samson), Lynn Breedlove, Jennifer Baumgardner, Kathryn Wilcox, Johanna Fateman. A documentary directed by Sini Anderson and produced by Anderson, Gwen Bialic, Tamra Davis, Rachel Dengiz, Erin Owens, Alan Oxman. Josh Brolin (Joe Doucett), Elizabeth Olsen (Marie Sebastian), Sharlto Copley (Adrian / The Stranger), Samuel L. Jackson (Chaney), Michael Imperioli (Chucky), Pom Klementieff (Haeng-Bok), James Ransone (Dr. Tom Melby), Max Casella (James Prestley), Linda Emond (Edwina Burke), Elvis Nolasco (Cortez), Rami Malek (Browning), Lance Reddick (Daniel Newcombe), Hannah Ware (Donna Hawthorne), Richard Portnow (Bernie Sharkey), Hannah Simone (Stephanie Lee). Directed by Spike Lee and produced by Doug Davison, Roy Lee, Spike Lee. Screenplay by Mark Protosevich, based on the manga by Garon Tsuchiya & Nobuaki Minegishi. Roger Allam (Narrator / Death (voice)), Sophie Nélisse (Liesel Meminger), Heike Makatsch (Liesel’s Mother), Julian Lehmann (Liesel’s Brother), Gotthard Lange (Grave Digger), Rainer Reiners (Priest), Kirsten Block (Frau Heinrich), Geoffrey Rush (Hans Hubermann), Emily Watson (Rosa Hubermann), Nico Liersch (Rudy Steiner), Ludger Bökelmann (Football Urchin), Paul Schaefer (Football Urchin), Nozomi Linus Kaisar (Fat Faced Goalie), Oliver Stokowski (Alex Steiner), Robert Beyer (Jewish Accountant). Directed by Brian Percival and produced by Ken Blancato and Karen Rosenfelt. 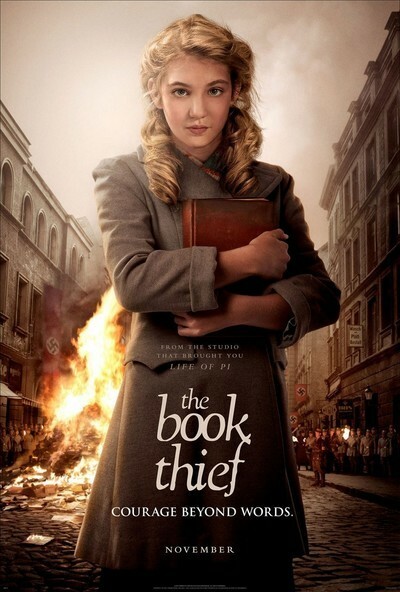 Screenplay by Michael Petroni, based on the novel by Markus Zusak. Forest Whitaker (Reverend Cornell Cobbs), Angela Bassett (Aretha Cobbs), Jennifer Hudson (Naima), Tyrese Gibson (Loot / Tyson), Jacob Latimore (Langston), Mary J. Blige (Angel), Nas (Street Prophet (Isaiah) (as Nasir Jones)), Vondie Curtis-Hall (Pawnbroker), Luke James (Jo-Jo / Joseph), Grace Gibson (Maria / Mary), Rotimi (Officer Butch McDaniels), J. Mallory McCree (Kyle), Henry Hunter Hall (Snoopy (as H. Hunter Hall)), Michael Dale (Innkeeper), Doug Willen (Chic Man). Directed by Kasi Lemmons and produced by William Horberg, T.D. Jakes, Galt Niederhoffer, Celine Rattray, Trudie Styler. Screenplay by Lemmons, based on the libretto by Langston Hughes. Shirley Henderson (Karen), John Simm (Ian), Shaun Kirk (Shaun), Robert Kirk (Robert), Katrina Kirk (Katrina), Stephanie Kirk (Stephanie), Darren Tighe (Eddie), Polly Kossowicz (School Teacher), Valerie Lilley (Grandmother), Peter Gunn (Shop Manager), Dylan Brown, Harry Myers. Directed by Michael Winterbottom and produced by Melissa Parmenter. 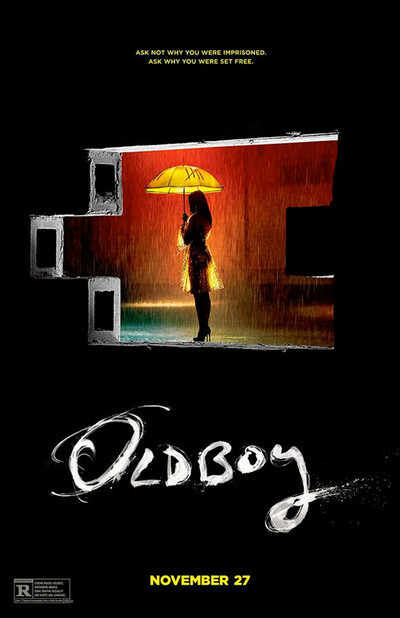 Screenplay by Laurence Coriat & Winterbottom. Chiwetel Ejiofor (Solomon Northup), Dwight Henry (Uncle Abram), Dickie Gravois (Overseer), Bryan Batt (Judge Turner), Ashley Dyke (Anna), Kelsey Scott (Anne Northup), Quvenzhané Wallis (Margaret Northup), Cameron Zeigler (Alonzo Northup), Tony Bentley (Mr. Moon), Scoot McNairy (Brown), Taran Killam (Hamilton), Christopher Berry (Burch), Bill Camp (Radburn), Mister Mackey Jr. (Randall), Chris Chalk (Clemens). Directed by Steve McQueen and produced by Dede Gardner, Anthony Katagas, Jeremy Kleiner, McQueen, Arnon Milchan, Brad Pitt, and Bill Pohlad. Screenplay by John Ridley, based on Twelve Years a Slave by Solomon Northup. 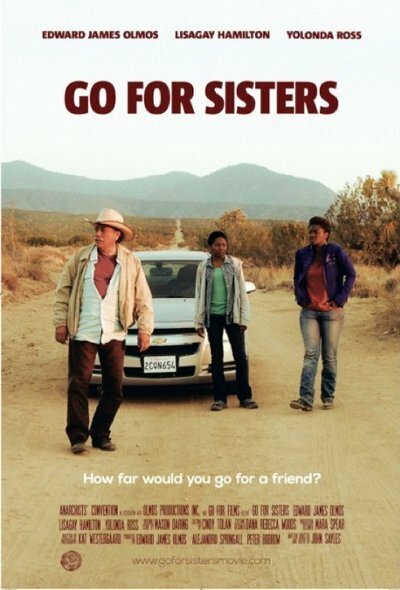 LisaGay Hamilton (Bernice), Yolonda Ross (Fontayne), Edward James Olmos (Freddy Suarez), Hector Elizondo (Jorge Moncal), Isaiah Washington (Vernell). Directed by John Sayles and produced by Peter Bobrow, Edward James Olmos, Alejandro Springall. Screenplay by Sayles. Domhnall Gleeson (Tim), Rachel McAdams (Mary), Bill Nighy (Dad), Lydia Wilson (Kit Kat), Lindsay Duncan (Mum), Richard Cordery (Uncle D), Joshua McGuire (Rory), Tom Hollander (Harry), Margot Robbie (Charlotte), Will Merrick (Jay), Vanessa Kirby (Joanna), Tom Hughes (Jimmy Kincade), Clemmie Dugdale (Ginger Jenny), Harry Hadden-Paton (Rupert), Mitchell Mullen (Mary’s Father – Fitz). 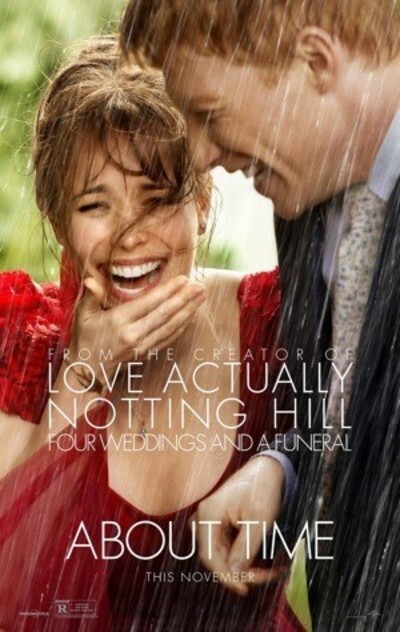 Directed by Richard Curtis and produced by Nicky Kentish Barnes, Tim Bevan, and Eric Fellner. Screenplay by Curtis.